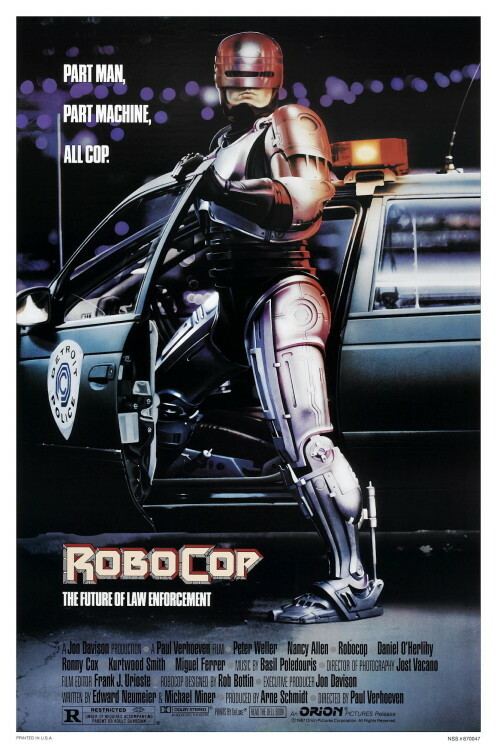 Watching Robocop while I do admin. I love my job. – No Fit State Co. // NFS Co.
Home / Blog / Watching Robocop while I do admin. I love my job. Watching Robocop while I do admin. I love my job.